It’s perfect ideal one when baby no longer needs to be laid down. It’s light weight and folds up small to fit in the car. Wheels come off and fabric can be taken off to wash easily. There is no real weakness maybe could have some footmuffs designed for this stroller and the colour of it. 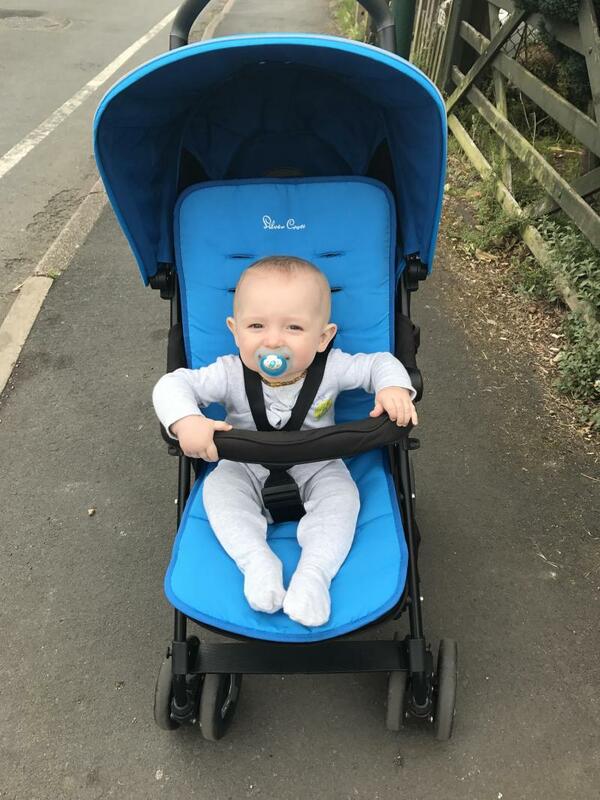 I would highly recommend this stroller my son were premature and small and been in it since 6 months and looks so comfortable in it. Small window to see child too. Brilliant product and feels like it’s built to last. It’s easy to assemble when you get it and is also easy to store. The seat lies flat which is great for when little one wants to take a nap and the bar is also good to clip toys onto so that they don’t get lost. The sun canopy is also a brilliant plus as it’s is extendable and provides brilliant shade for when baby wants a nap. 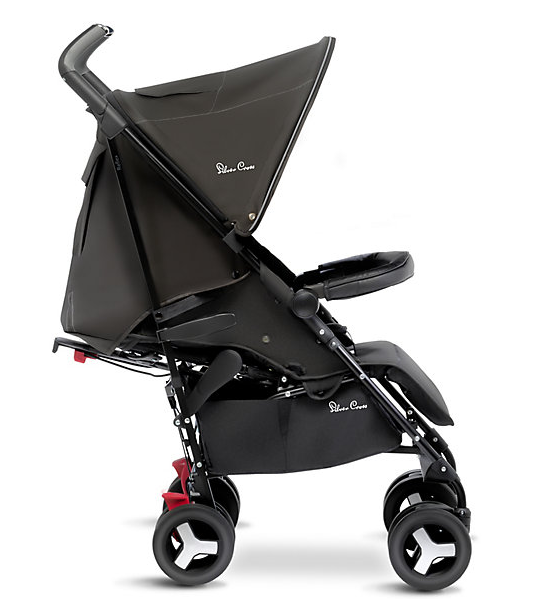 Pushchair is lovely to push and easy to manoeuvre. Its easy to wipe down . The rain cover fits lovely. Comes with adapters aswell and can also use from birth. 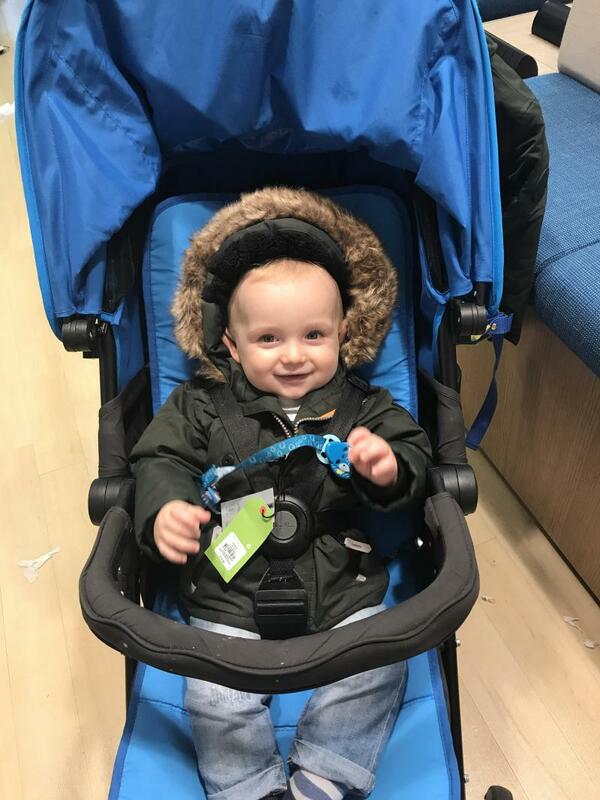 Overall great pushchair. 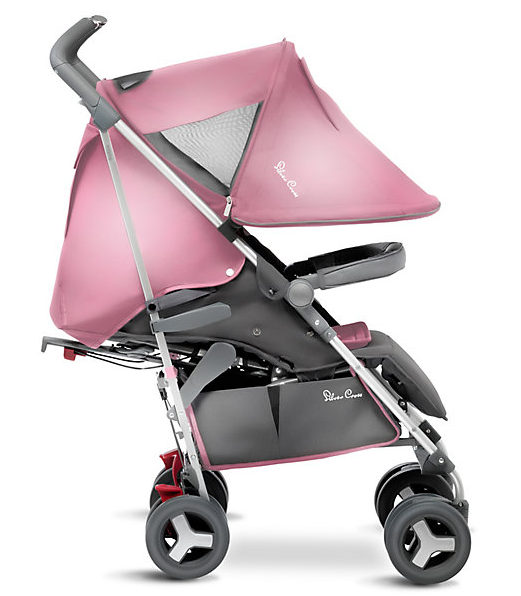 This is a great value for money, the silvercross is well made and a lovely design. The raincover included is easy to use in a hurry and fits well. It comes with a bumper bar which was a big selling point for me. The 5 point harness can be a bit tricky to clip in at times but once you get used to using it it gets easier. 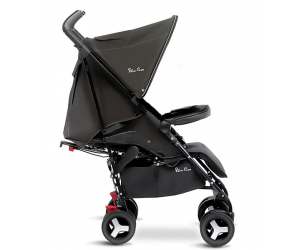 It has good size wheels which are great for roads but is very rough on bumpy surfaces. It comes with a newborn headhugger so is suitable from birth. I love the hood as it is extendable so great for sleeping babies or to keep them out of the sun/wind. The shopping basket is average size but is a bit difficult to access if the seat is laid down flat as it blocks the basket off. 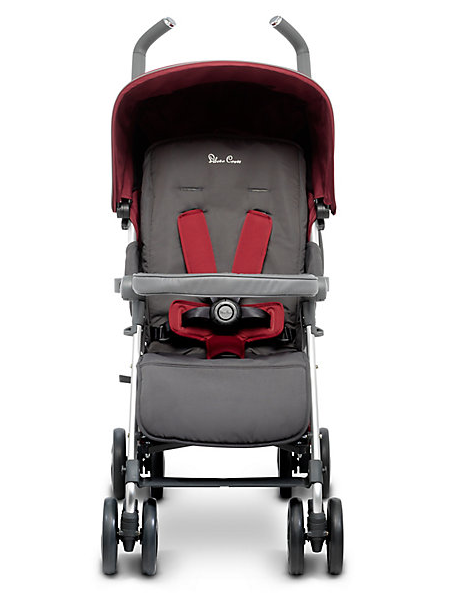 The handlebars are extendable and have 3 different heights so is suitable for all the family to push. 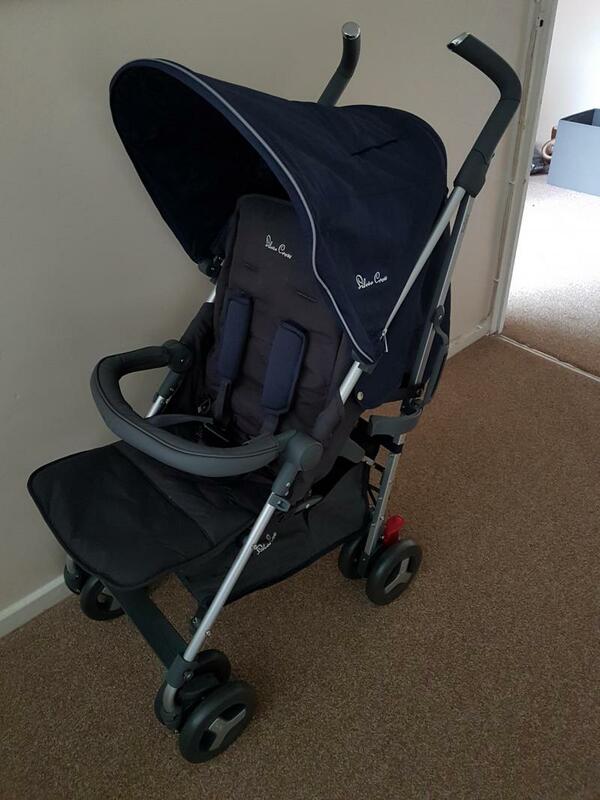 Overall a great light pushchair and good value for money.